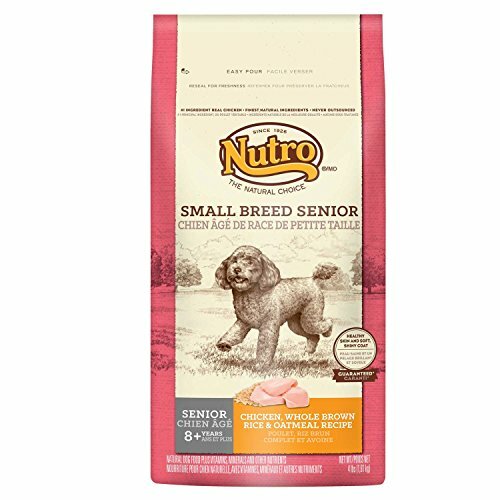 Your senior dog has unique nutritional needs. 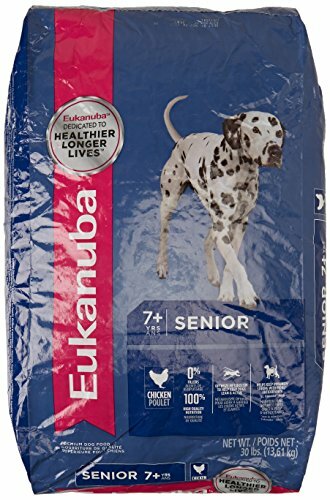 EUKANUBA Senior Maintenance Dog Food, for mature dogs 7+ years old, is a scientifically advanced formula that helps your senior dog reach their full potential every day. 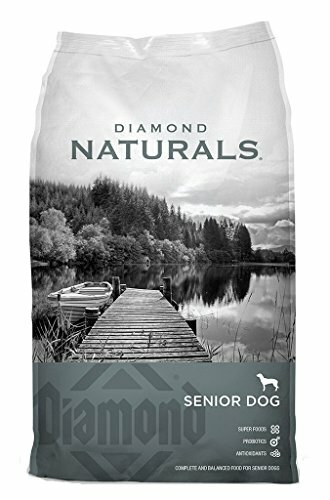 Made with real chicken protein for strong, lean muscles, our senior dog formula features an excellent balance of fats, carbohydrates and vitamins to promote a healthy weight and sustained energy levels. 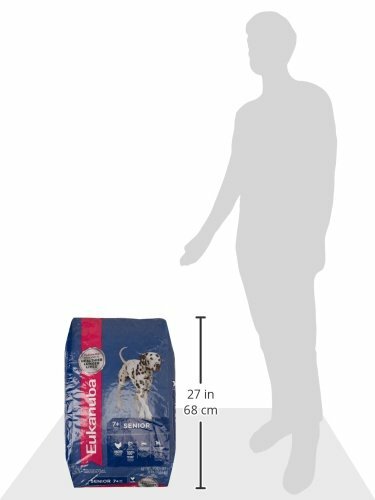 EUKANUBA Senior Food for Dogs also is formulated with a rich blend of antioxidants to support a strong immune system. 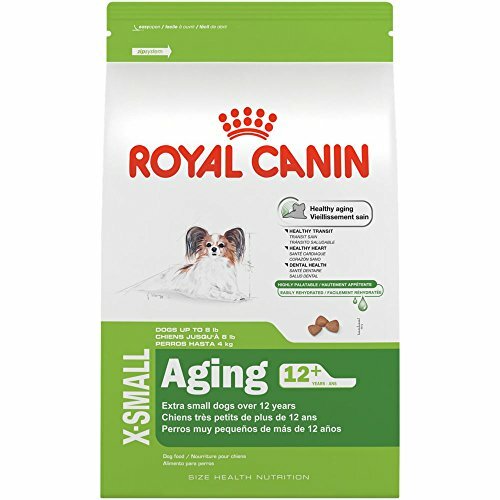 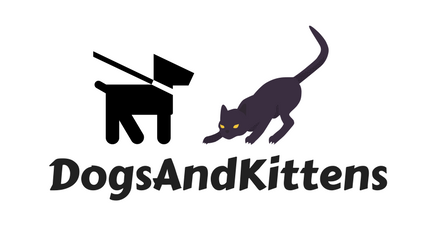 Our senior dog food also contains optimal levels of omega-6 and -3 fatty acids that promote healthy skin and a lustrous coat. 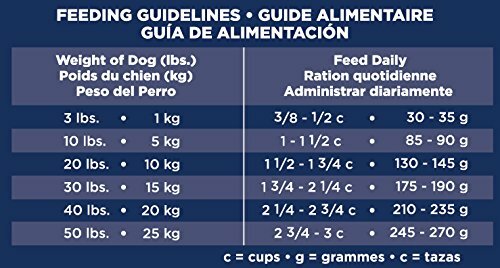 Your senior dog will enjoy the poultry flavors, and you will love the benefits of EUKANUBA PREMIUM Nutrition for Dogs.